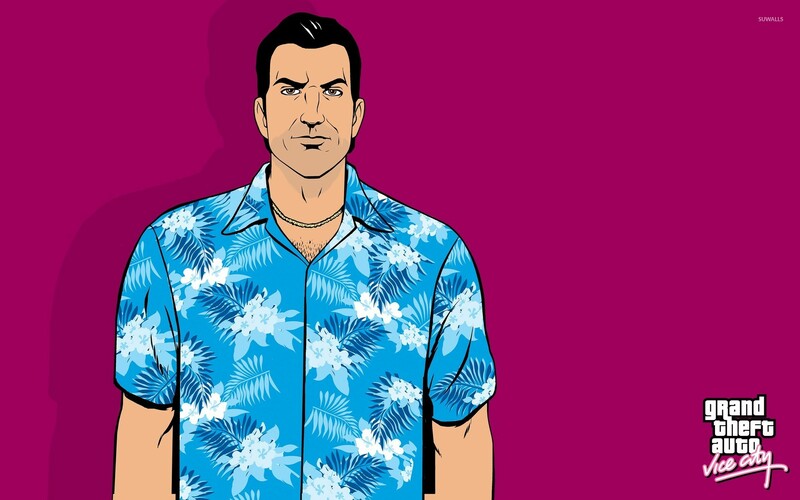 Tommy Vercetti with a blue hawaiian shirt Game desktop wallpaper, Grand Theft Auto wallpaper, GTA wallpaper, Grand Theft Auto: Vice City wallpaper, Tommy Vercetti wallpaper, Game wallpaper - Games no. 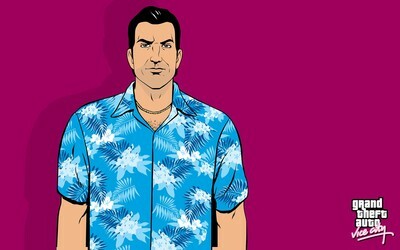 49980. 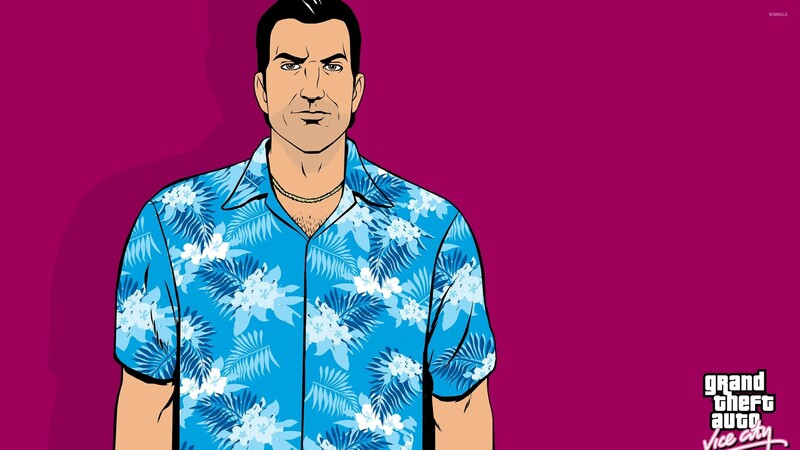 Download this Tommy Vercetti with a blue hawaiian shirt Grand Theft Auto GTA Grand Theft Auto: Vice City Tommy Vercetti desktop wallpaper in multiple resolutions for free.